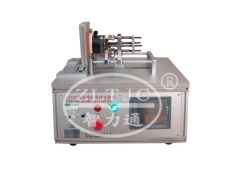 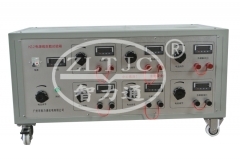 To determine the mechanical strength of insulated cords, cables, couplers, plug pin insulating sleeves and enclosures in the cold, according to IEC60884 1 figure 27 and 42, IEC60811-1-4 figure 2, VDE0620 figure 28 and 41. 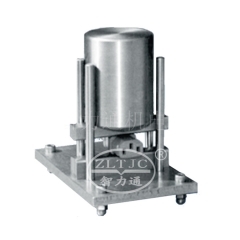 1 intermediate piece of steel, mass 100g,diameter 20mm, bottom side rounded R=300mm. 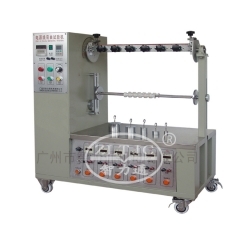 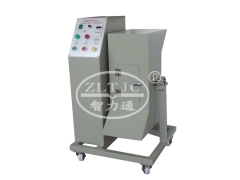 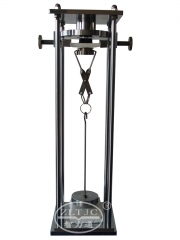 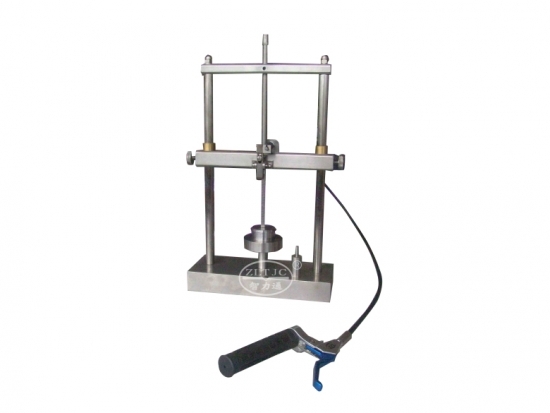 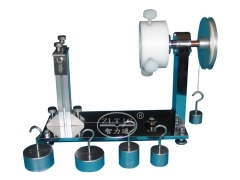 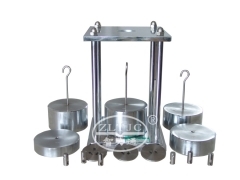 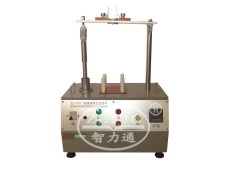 1 the mass of the falling weight is (1 000 ± 2) g, impact height:10~250mm. 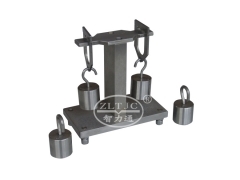 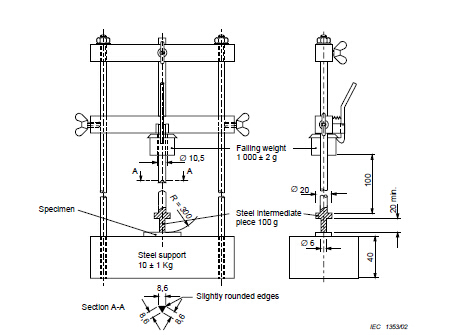 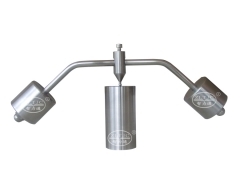 2 intermediate piece, of steel, mass 100 g, with striking bolt of diameter 20 mm and 6 mm, for impact tests according to IEC60884-1 Fig 27 and Fig 42.